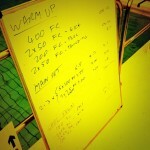 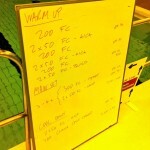 The usual two swim sessions this week, only one of which I coached. 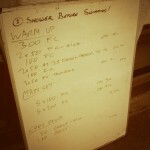 A weekend break earned me a lie in on tuesday, so while I wrote the set, another coach delivered it. 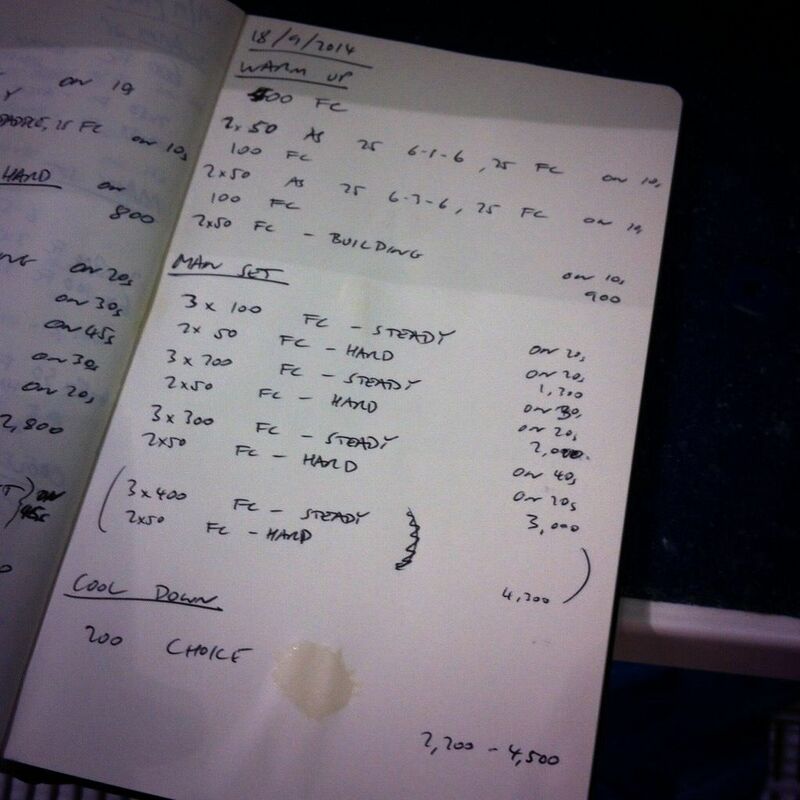 A simple session of 400s for Tuesday, finishing out with a few harder efforts. 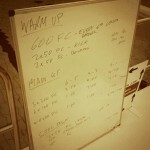 A big main set, mixing lots of steady reps with a few short, sharp efforts so we don’t get stuck at one speed.